Introduction video: this video provides an overview of the lesson. The music teacher gives the students a mission, which details the skills they will master in this lesson. The introductory video provides stories about the composer and/or piece of music, as well as a historical context, to foster student interest and engagement. Lesson video: JAMM teaching artists recorded these lessons, which include a student and teacher model to encourage parental involvement with their child’s at-home practice. Each lesson identifies and models the mastery of one or two skills. Play-Along video: a teaching artist performs the piece of music and invites the student to play-along, as a form of motivation and assessment. “Boss Level” video: borrowing language from popular video games, this component provides an extra challenge for students who have mastered the skills in the video lesson and are looking for more. Inspirational video: teaching artists selected these videos with the intent of inspiring students to keep practicing their instruments. Some are videos of famous violinists while others connect classical music to contemporary topics like animation, commercials, and mash-ups. Survey: This survey acts as an optional check-off list for students to document what components of the lesson tab they completed and e-mail it to the instructor. As part of the check-off list, students can indicate if they would like to upload a video of themselves performing this piece a soloist, duet, or small chamber groups. Comment feature: this component will create space for online dialogue and encourage students to comment on videos produced by other students, read comments about their recorded performances, and share tips and strategies online to help others successfully master each piece. 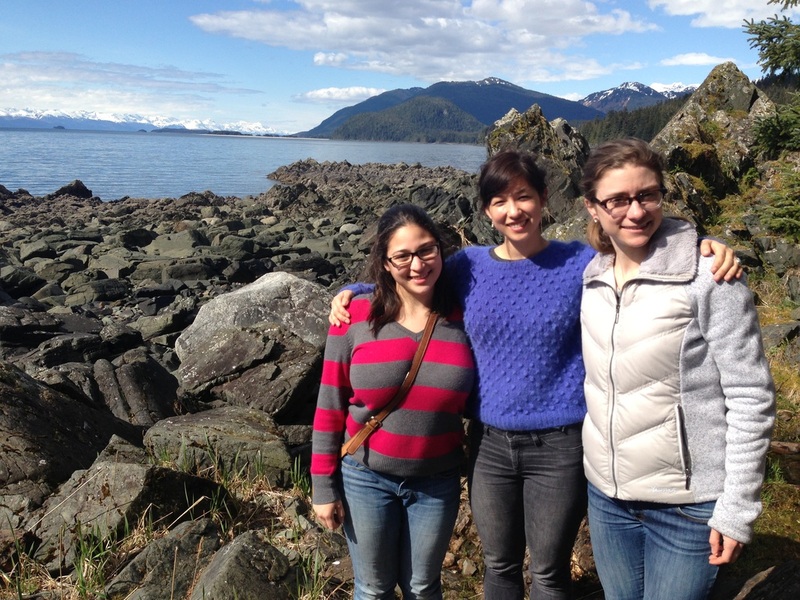 (From left to right) Nicole Frederick, Bettina Ezaki, and Julie Davis visited JAMM in the Spring of 2015 and helped create these instructional videos for JAMM kids. Thank you for giving us this wonderful gift!